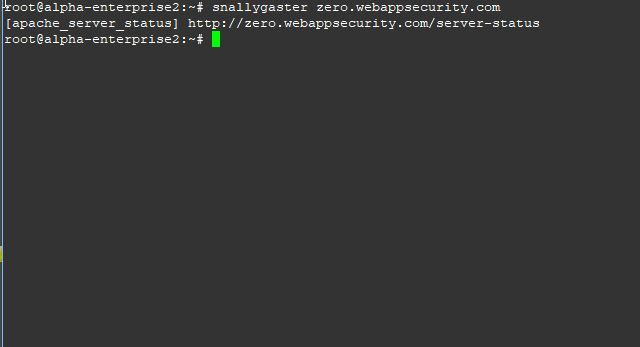 snallygaster is a Python-based tool that can help you to scan for secret files on HTTP servers, files that are accessible that shouldn’t be public and can pose a security risk. Typical examples include publicly accessible git repositories, backup files potentially containing passwords or database dumps. In addition it contains a few checks for other security vulnerabilities. This is an overview of the tests provided by snallygaster. You could probably achieve something similar with Burp Intruder or Patator and something like the quickhits list from SecLists.